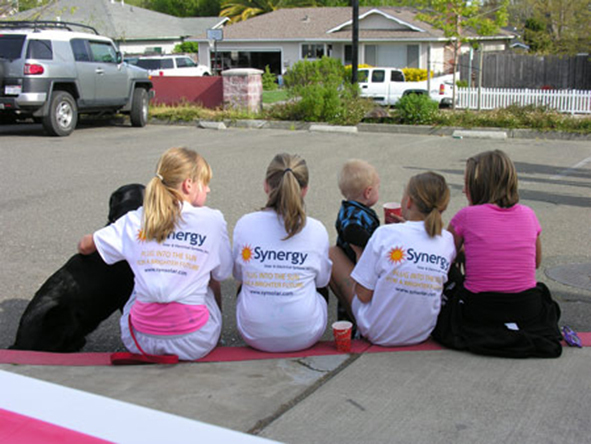 …(Synergy) donates much-needed dollars to the Sebastopol Education Foundation. We have three children in the Sebastopol school system and fully understand the growing need for funding…. 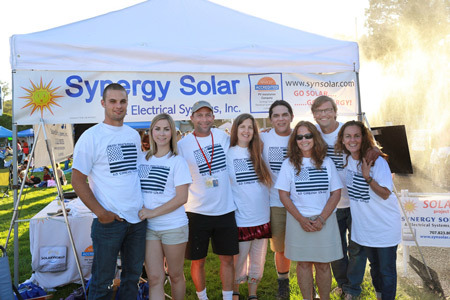 Synergy Solar & Electrical Systems, Inc. is a proud sponsor of the annual Sebastopol Kiwanis 4th of July Fireworks Celebration. You can reduce your current expenses, help improve the environment and support local schools. This offer applies to any system sold to any employee or student’s parent in any Sebastopol public school. $500 will be donated for every system up to 5 kWh and $1,000 for larger systems. (based on CEC-AC rating). Schools and Foundations Utilizing Our Program. *Synergy Solar & Electrical Systems, Inc. reserves the right to cancel our Community Program for Schools and School Foundations at any time.